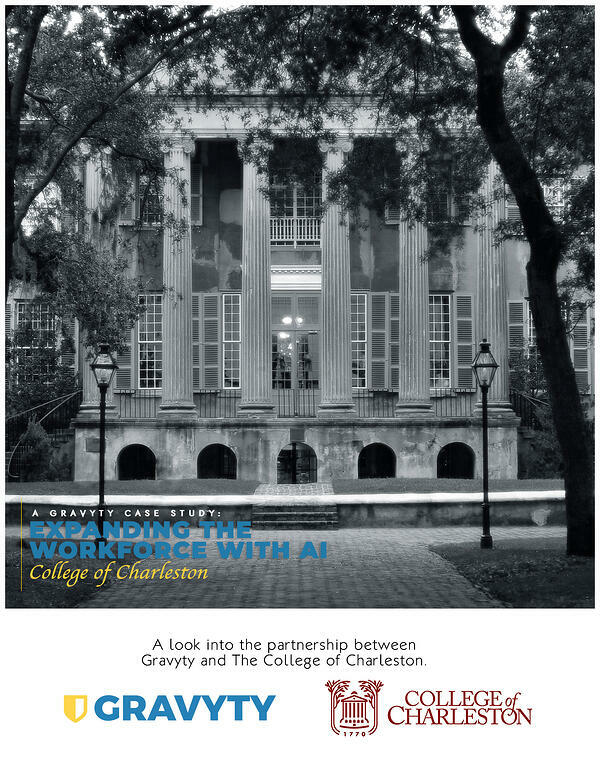 Gravyty recently released a case study with The College of Charleston (CofC) that outlines how the institution has expanded its fundraising workforce by 160 percent with AI technology. The results are truly amazing, and one statistic that certainly drove them is the fact that within just three weeks, 92 percent of the workforce adopted Gravyty’s AI-enabled solutions. To understand the mindset of this team of early adopters, Gravyty recently sat down with Sara Gallagher, Assistant Director of Research and Prospect Management at College of Charleston. As many of you consider how AI fits into your Advancement or Development office, we thought Sara’s perspective could offer some guidance. Gravyty: Can you tell us about CofC’s concerns when approaching a new technology and how you’d describe the Gravyty implementation process? Sara Gallagher: There's always a risk in implementing new technology, especially when it's revolutionary technology like AI. There's adoption, ease of use, and of course results to worry about. Our process with Gravyty was seamless. We had more than a 90 percent adoption rate within the first few weeks, there wasn't another software to learn because everything is contained within email, and the results speak for themselves. Gravyty: Do you have concerns about fundraisers using AI and how it’s changing the workflow? Sara Gallagher: No. AI is a resource, not a replacement. As a tool that helps the fundraisers connect with more prospects more often, AI was enthusiastically welcomed at The College of Charleston. 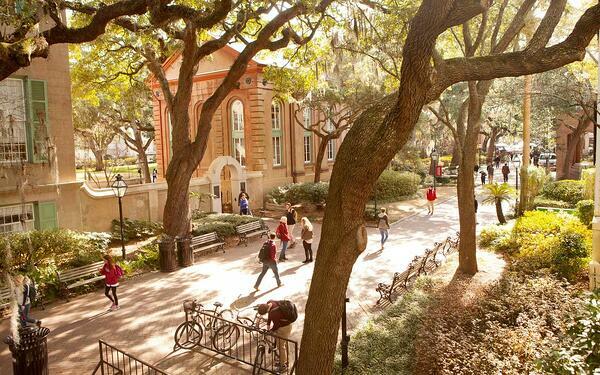 The College of Charleston is featured in a new Gravyty case study. To learn more about how its staff of 15 is now operating as a full-time staff of 39 because of AI, view the case study here.